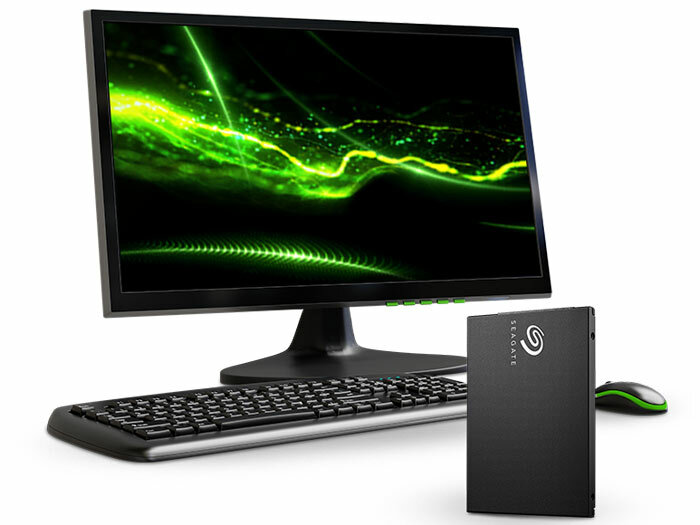 Storage specialist Seagate has expanded its consumer portfolio with a new range of BarraCuda SSDs. Promoted primarily as an easy and impactful upgrade for your laptop PC or Mac, the new range of 2.5-inch SATA 6GB/s interface drives will be available in capacities ranging from 250GB to 2TB. 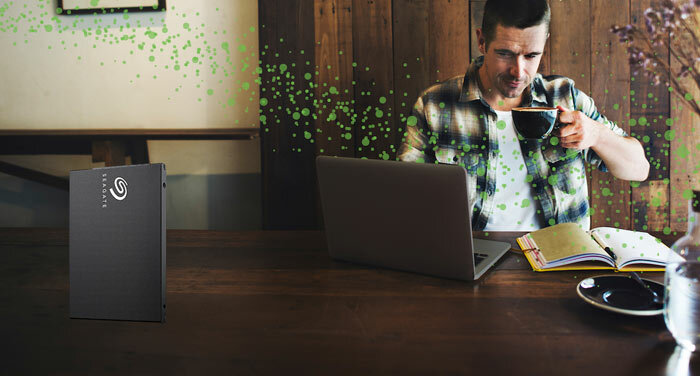 With this launch, Seagate points out that it is now offering a full range of HDD, hybrid and SSD solutions for computer users. In an email to HEXUS, Seagate claimed that the new BarraCuda SSDs are capable of performance of up to 560MB/s and 90K IOPs (similar to many rival SATA SSDs available). As well as these speed stats, Seagate sounded particularly proud of its reliability and dependability claims - all BaraCuda SSDs come with a 5 year warranty, and carry a quoted MTBF of 1.8 million hours, and can deliver up to 1092TBW. Seagate will be doing a cross-promotion with Amazon to launch this new range of SSDs. General availability is scheduled for September - but the range will be available to Amazon Prime customers on the celebratory Prime Day. Prime Day start at noon on 16th July and runs for a day and a half. There will be a multitude of special offers exclusively for Prime members and Seagate must have agreed to be one of the 'shop new and exclusive products first' vendors alongside the likes of HTC, Omron and Bissell. At the time of writing Seagate's online specs are rather thin and the downloadable data sheets are more promotional than technical. Missed a 2tb out there? Happy enough with the performance in gaming with a Firecuda 2TB. A bit expensive when compared to competing drives but the warranty seems quite decent though! I thought 5 years was fairly standard for SSDs. Used to be standard for HDD before the floods, I think it is just WD black these days. Many are 3 years now.